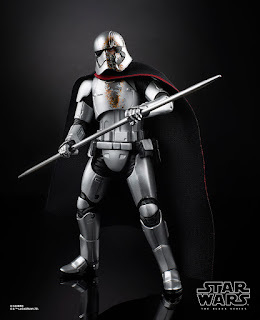 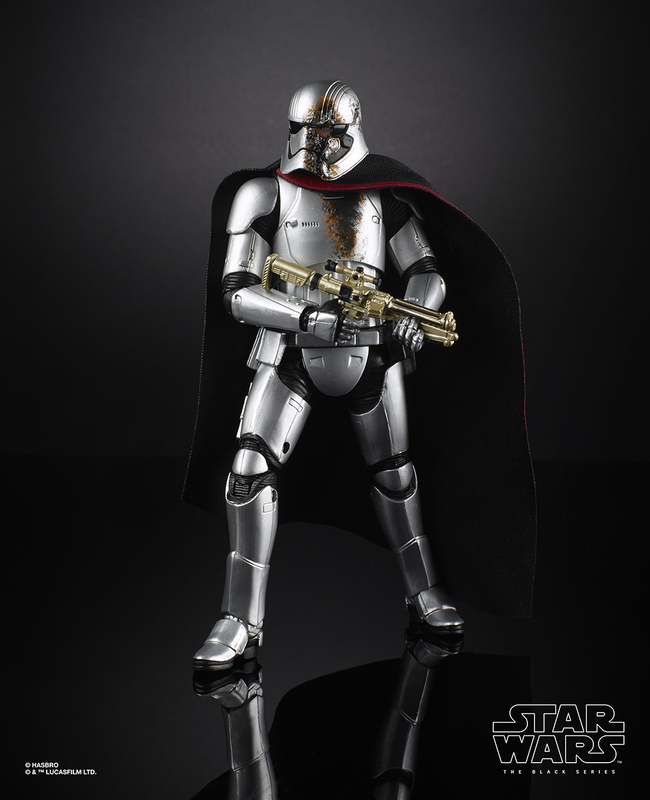 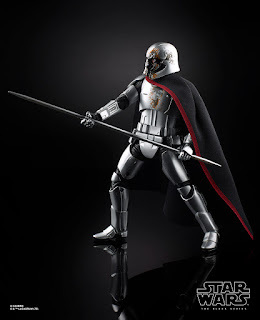 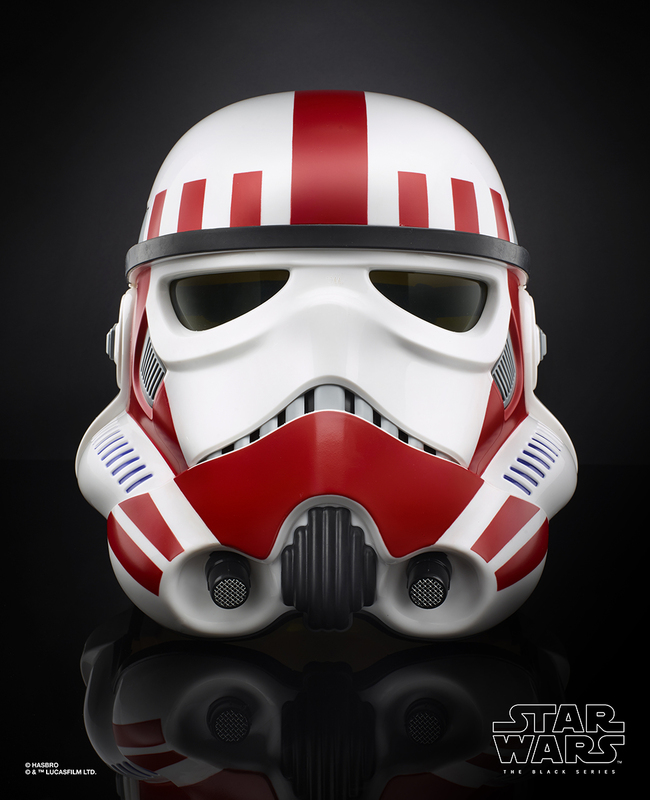 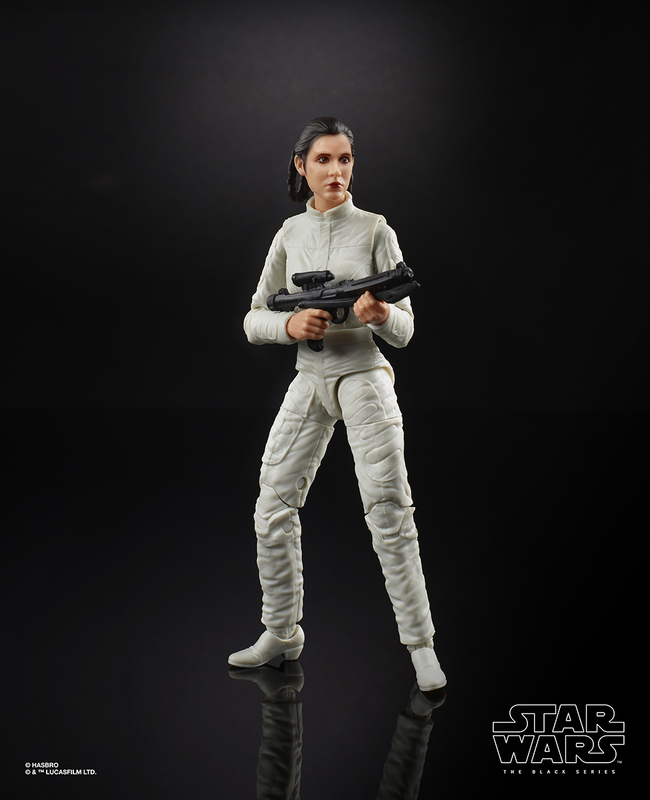 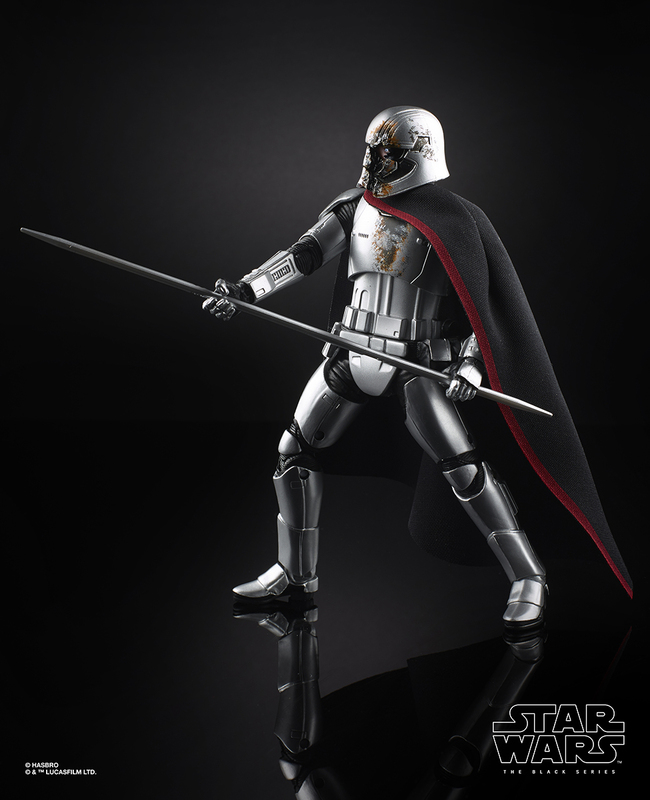 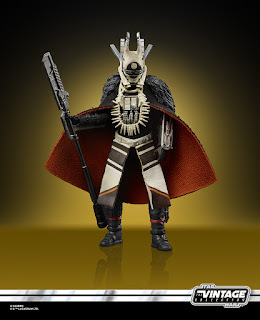 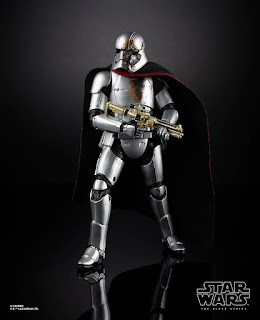 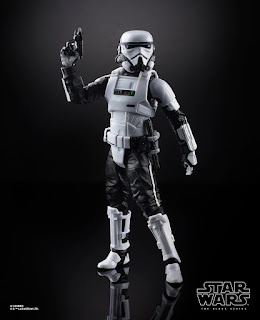 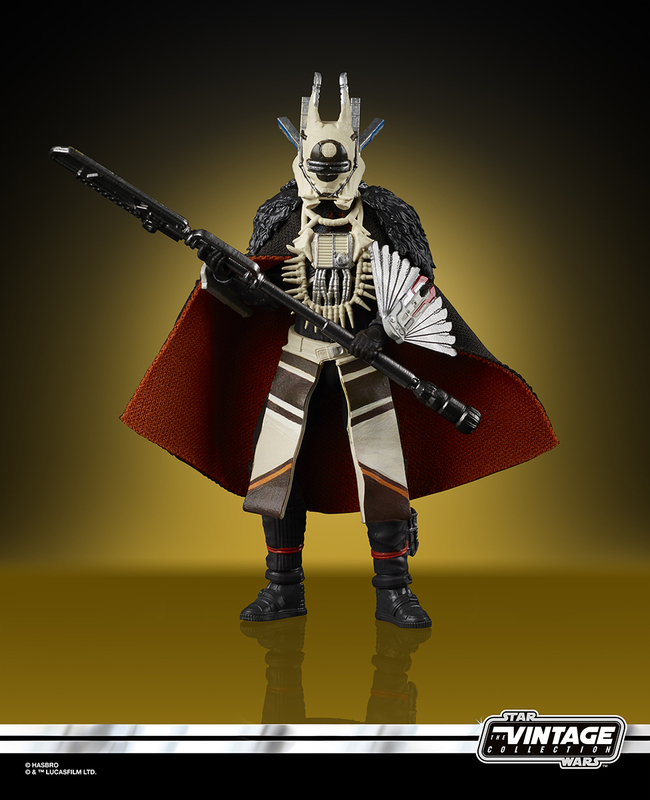 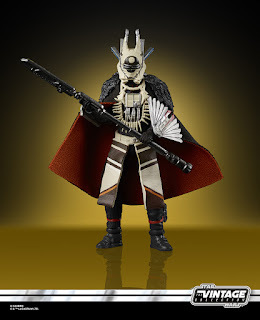 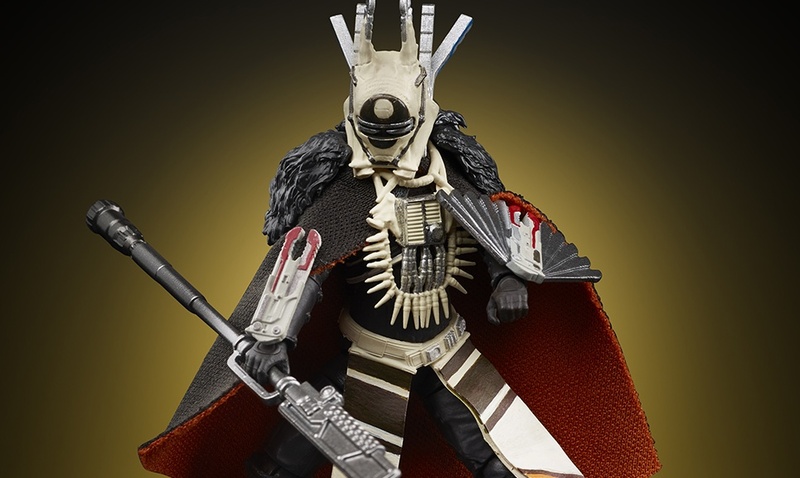 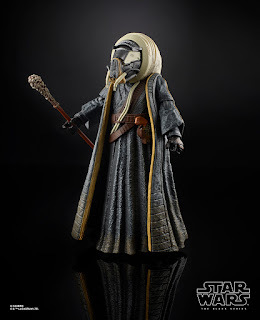 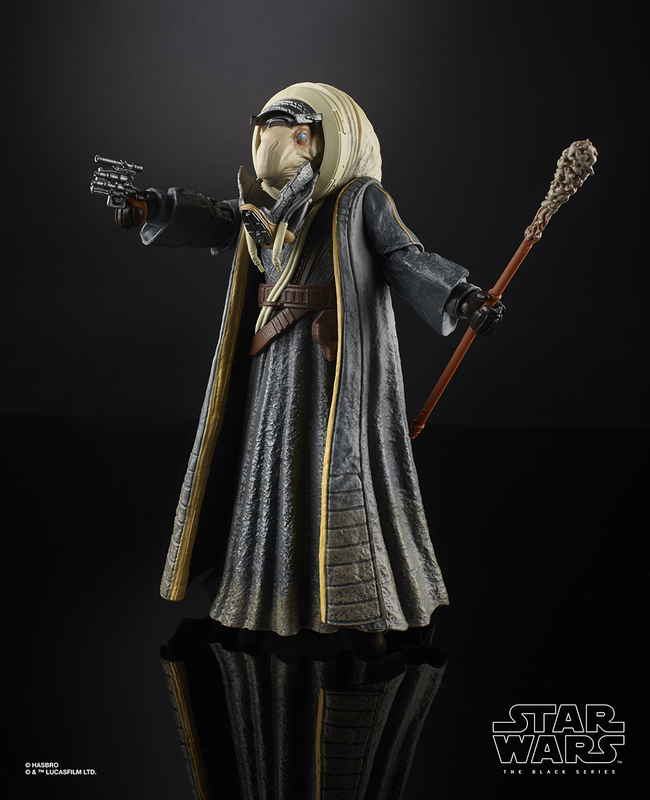 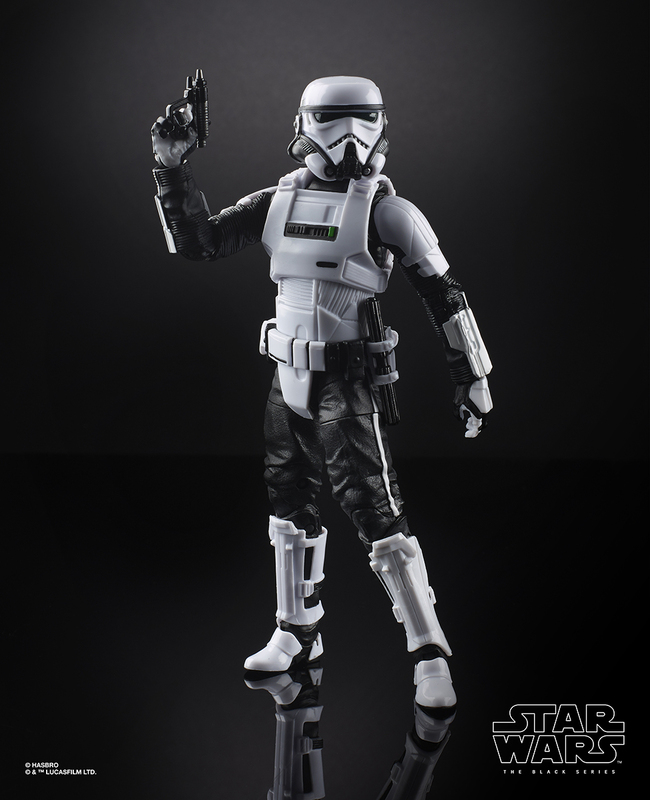 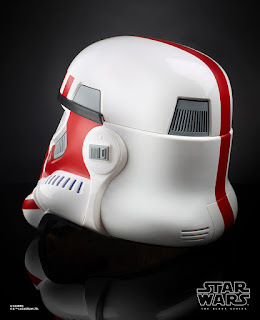 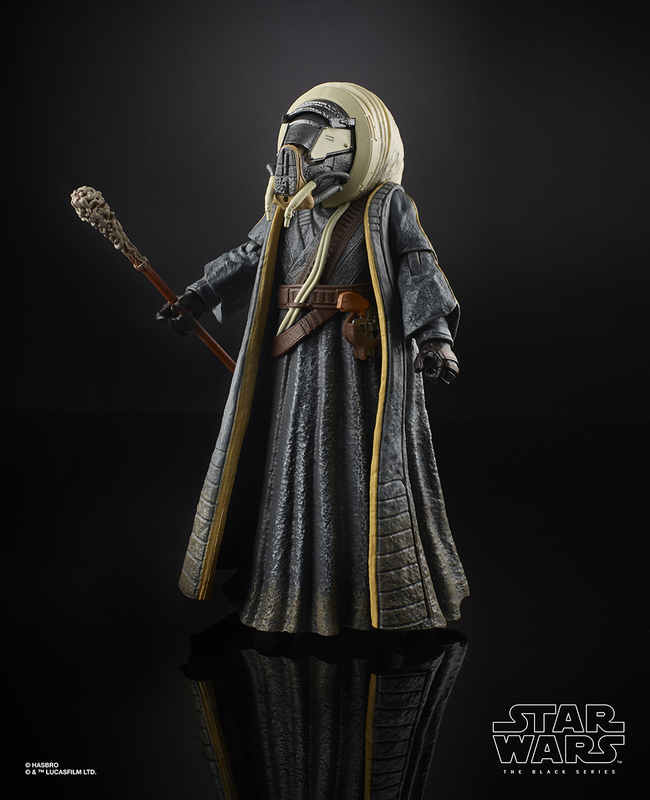 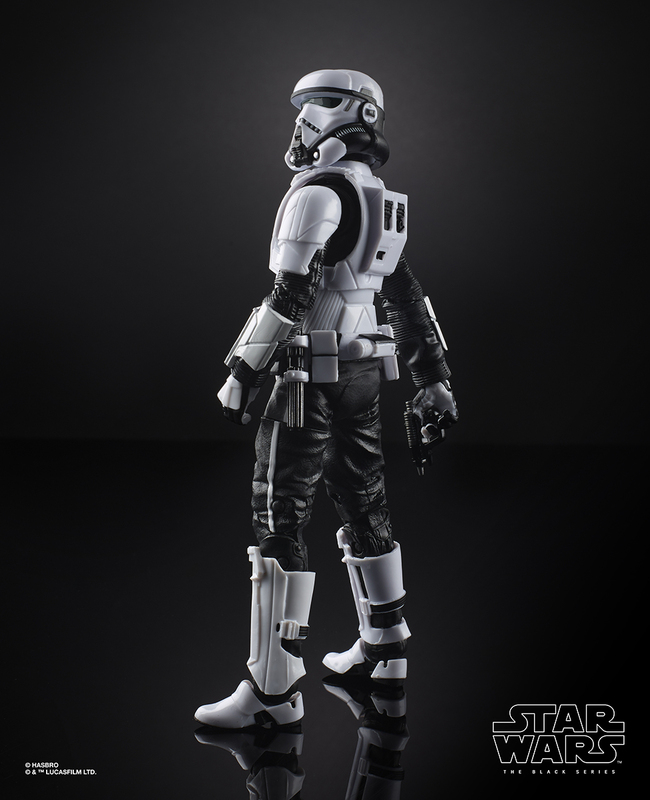 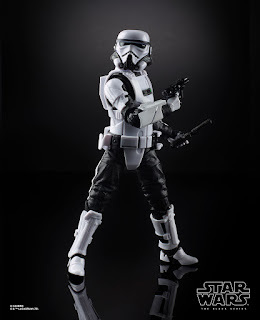 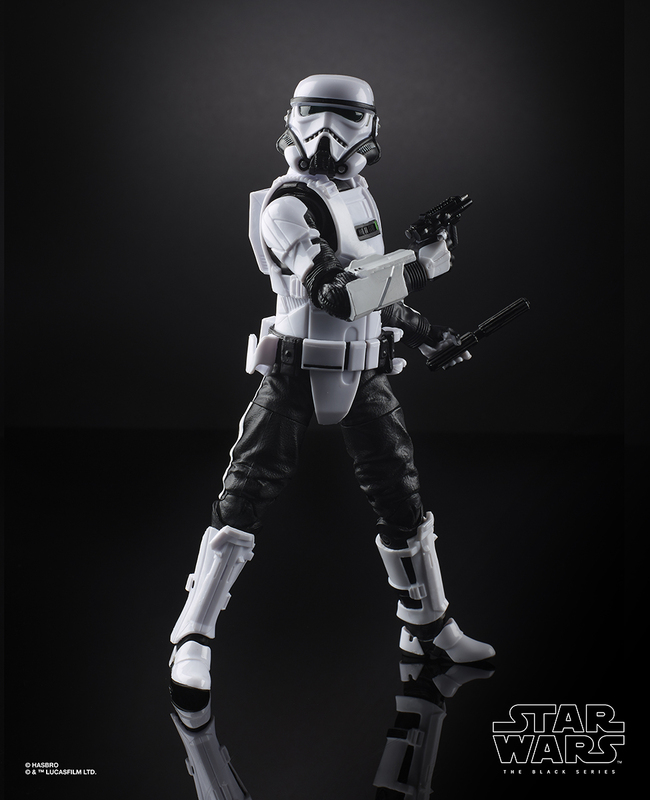 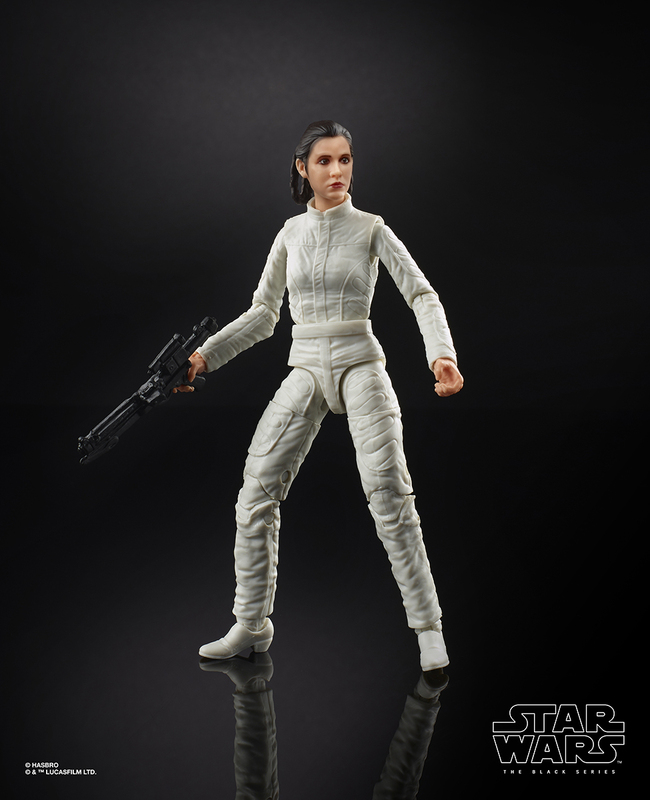 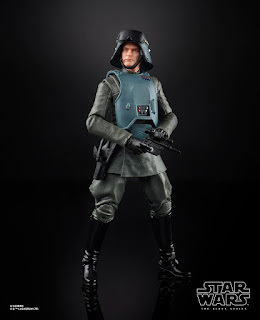 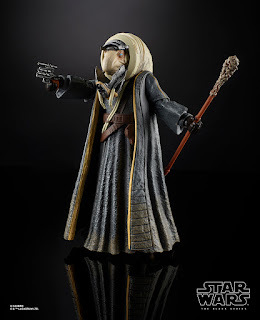 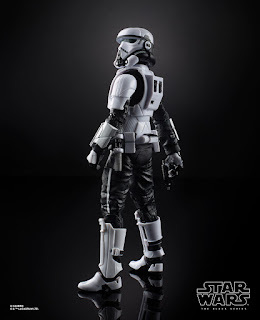 Hasbro has released official images of the Star Wars figures they unveiled at San Diego Comic Con. 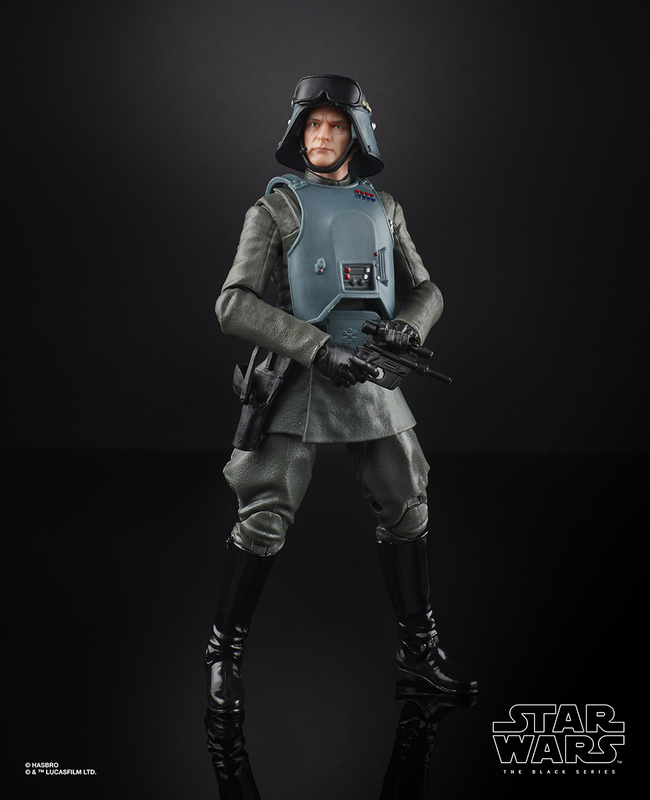 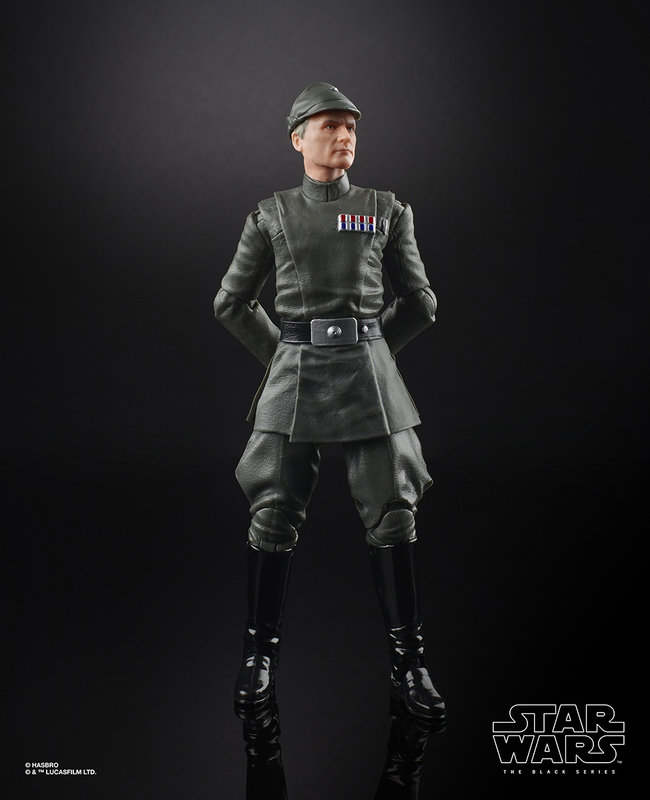 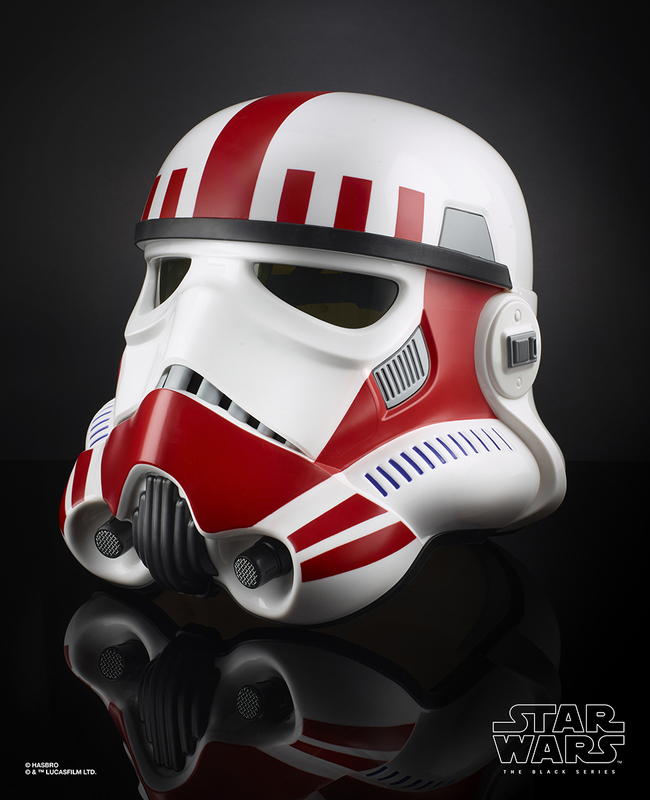 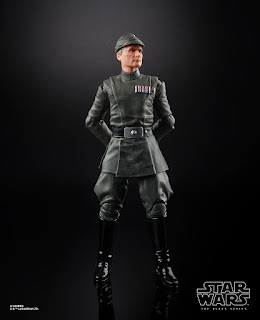 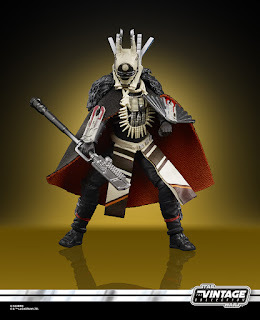 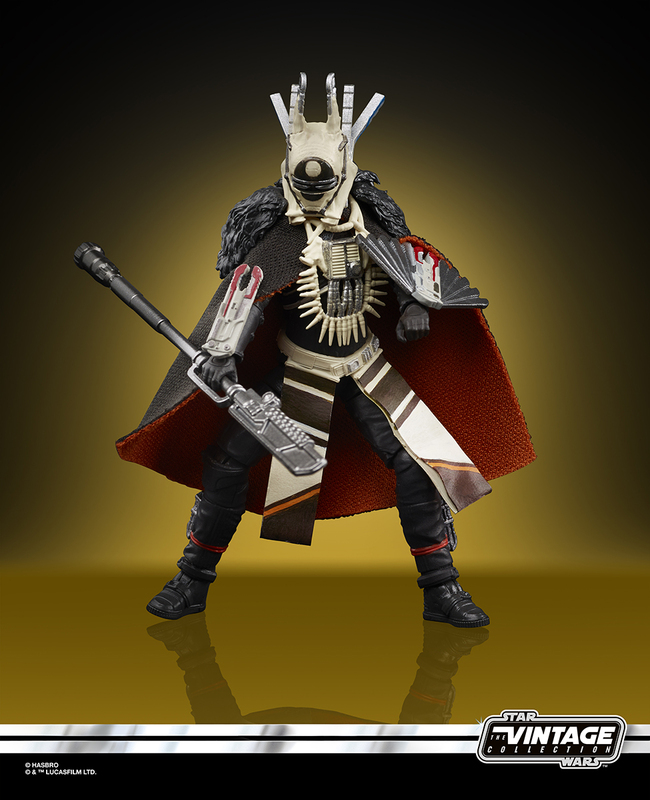 These include new additions to The Black Series and The Vintage Collection respectively. 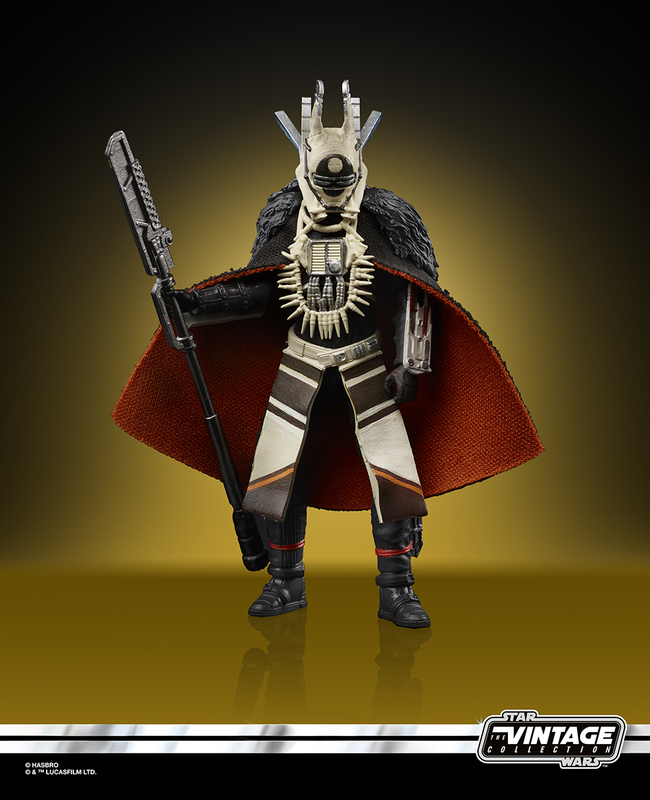 What do you think of these newest reveals, Infinite Earths fans? 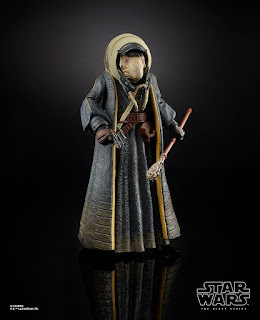 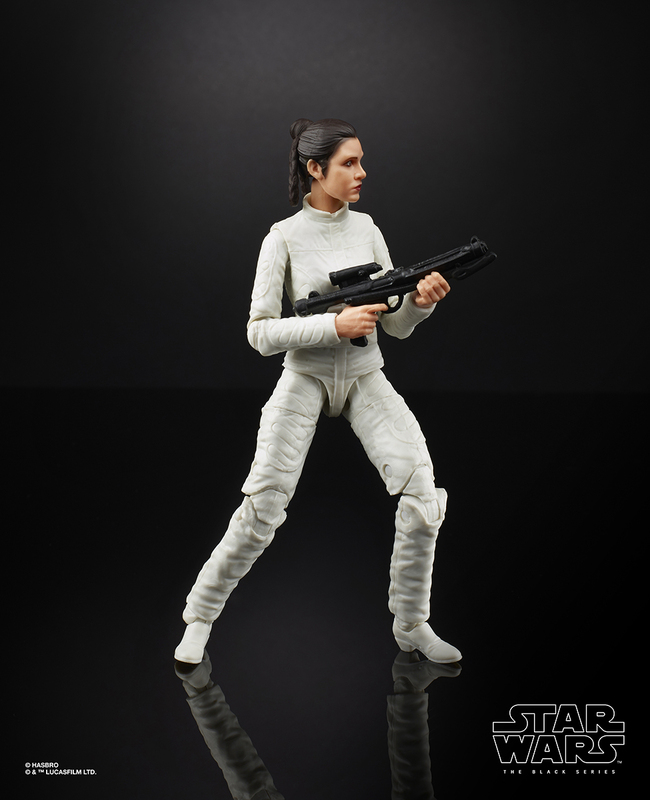 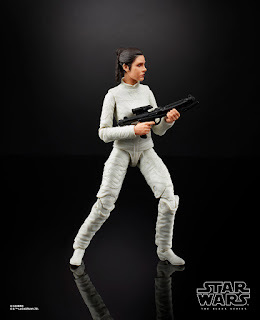 We're really loving the new Bespin Escape Leia, plus can one build a proper Imperial army without a few of those neat looking Patrol Troopers? We think not! 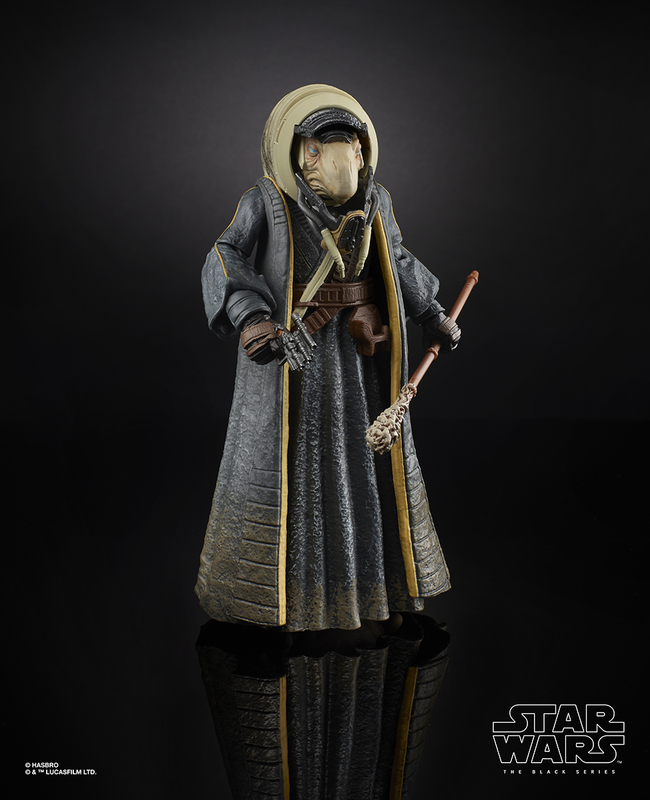 Be sure to check out all the awesome Star Wars figures on display at the Hasbro booth if you're attending San Diego Comic Con this weekend!